Is It Safe to Eat 1,200 Calories a Day & Burn Off 300 Exercising? Following a 1,200-calorie diet and getting daily exercise are generally safe strategies for weight loss. At the same time, the more active you are, the more energy you need. The maximum recommended rate of weight loss is 2 pounds per week, unless your doctor recommends a different strategy for health-related reasons. As a result, healthy weight management is an individual process and depends on finding the right balance of calorie restriction and exercise for your needs. While 1,200 calories may be enough to meet your nutritional needs, other factors such as your hunger and activity level play a role in your weight-loss potential. If you stay hungry following a 1,200-calorie diet, the National Heart, Lung and Blood Institute recommends increasing your caloric intake by 100 to 200 calories. As long as you maintain a calorie deficit, meaning that you're taking in less calories than you need for weight maintenance, you will continue to lose weight. To burn 300 calories a day, it takes roughly an hour of moderate-intensity exercise or 30 to 45 minutes of vigorous-intensity exercise. When you increase your activity level, your energy needs also increase. 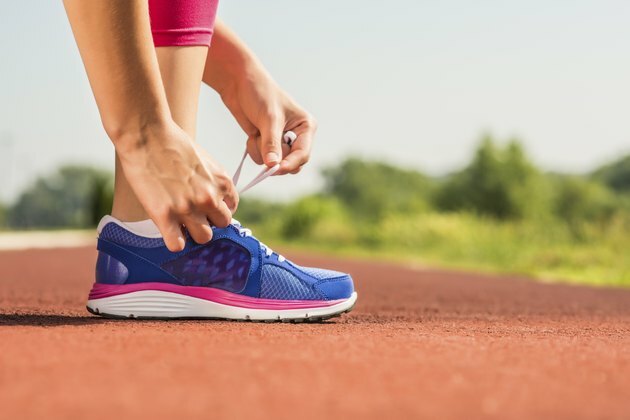 Even if 1,200 calories works well for you during less active times, you may find that you need more calories to achieve satiety when you follow a rigorous exercise regimen. It's true that weight loss requires a certain amount of self-discipline, but you also need to respect your body's cues and make necessary adjustments. Otherwise, you may end up abandoning your weight loss goals prematurely. To determine if a 1,200-calorie diet combined with daily 300-calorie workouts is a safe goal for you, consider your basic energy needs. To estimate your energy needs before factoring in exercise, multiply your body weight by 10 if you're a woman or 11 if you're a man. Add another 10 percent for calories burned through digestion and 20 percent to account for sedentary activities. 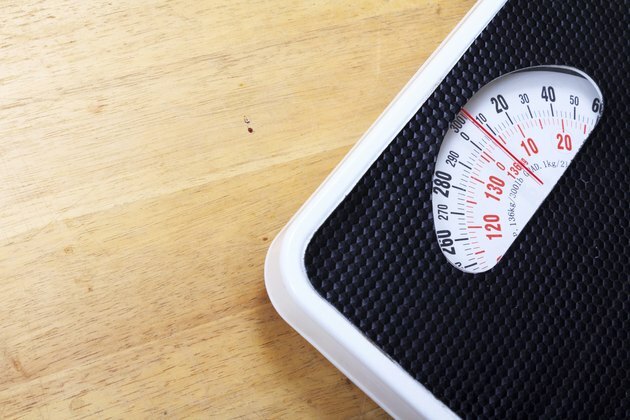 This will help you estimate calorie needs before you factor in regular exercise. 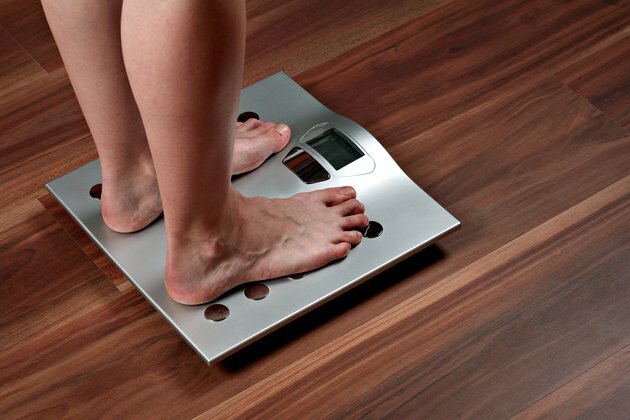 A 150-pound woman, for example, would need 1,950 calories to maintain her weight, leading a sedentary lifestyle. Check with your doctor before starting a new diet and exercise program, particularly if you have a history of heart or orthopedic problems. Once you have the go ahead, compare your energy needs to your weight-loss strategy. Ideally, your daily calorie deficit should be no more than 1,000 calories, after factoring in exercise. In the case of a 150-pound woman, who needs around 1,950 calories for weight maintenance, a 1,200-calorie diet produces a daily deficit of 750 calories. To stay within the maximum recommended deficit of 1,000 calories, her calories burned through exercise should not exceed 250 daily. Your current weight, therefore, is the determining factor on whether or not it is safe to eat 1,200 calories per day while burning off 300 exercising. You need to do the math using your own weight to determine what your caloric needs are. Does More Exercise Mean You Need to Eat More? How Many Calories Per Day Should a Pregnant Woman Consume?